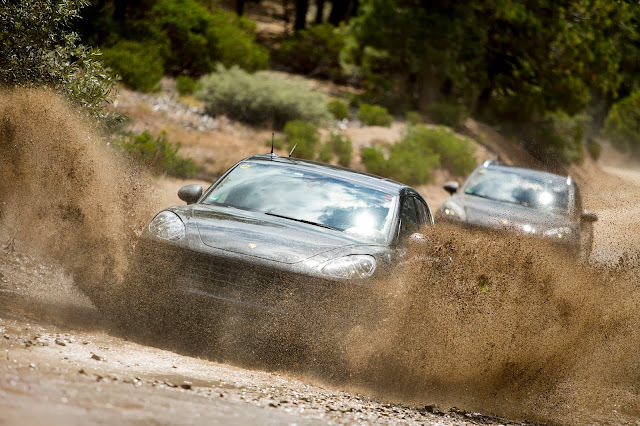 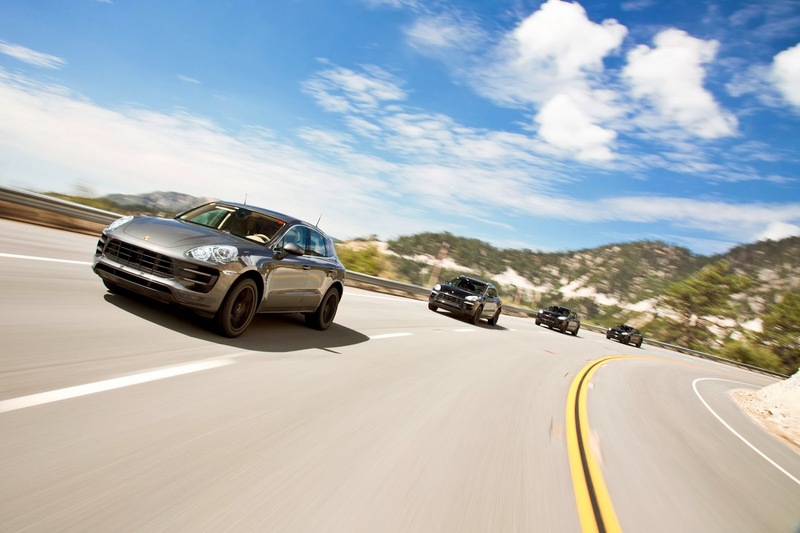 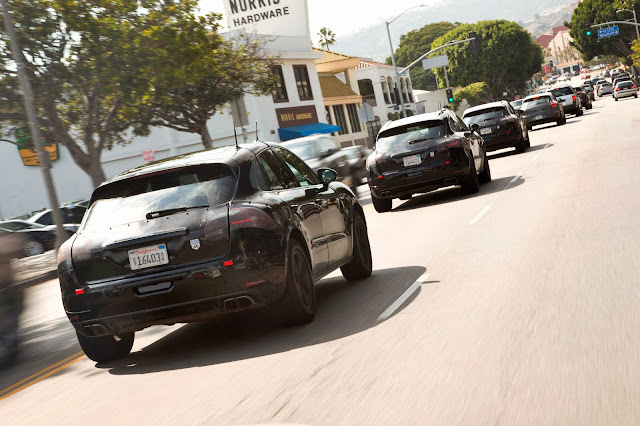 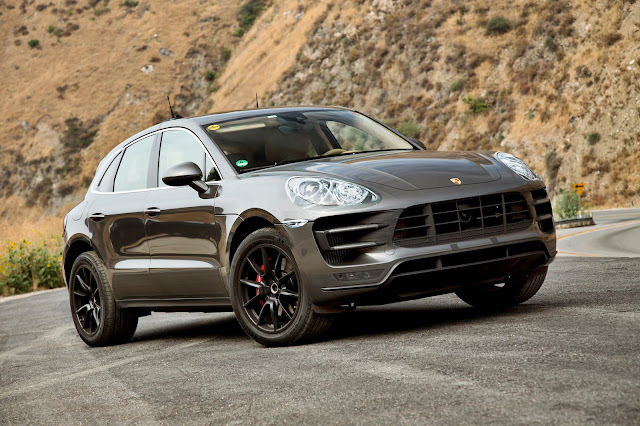 The new Porsche Macan is undergoing testing at the moment and Porsche has released these images. 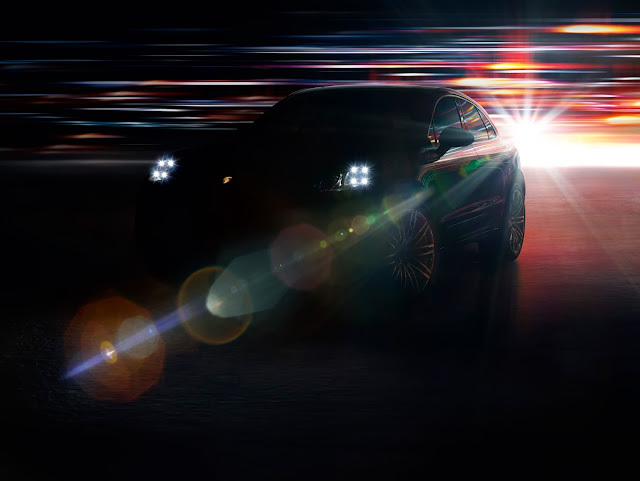 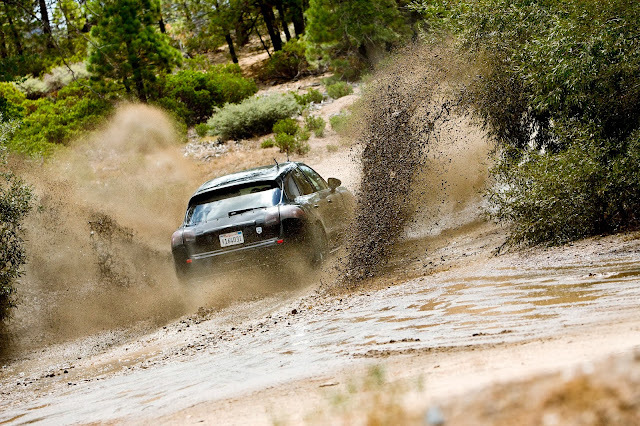 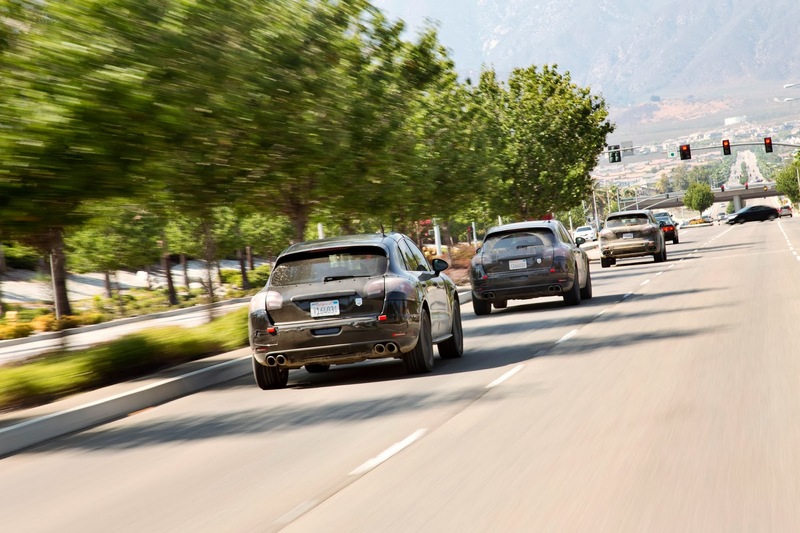 You can read more about the Macan here. It'll cost something in the order of £40,000 and should comfortably end up as Porsche's biggest seller in the years ahead. 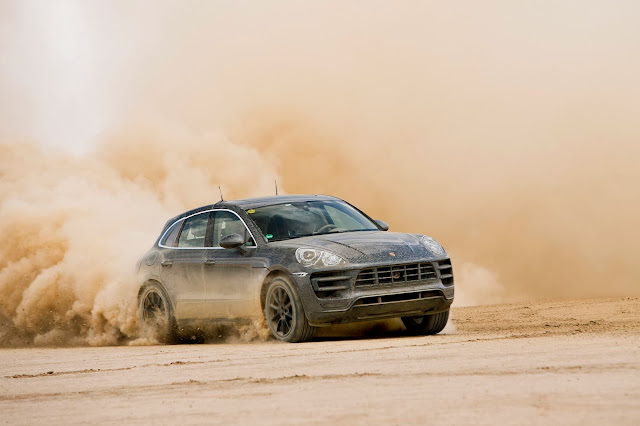 Various engines are being talked about but one of the more interesting is a brand new flat-4 which is being developed by Porsche, with a helping hand from Subaru. 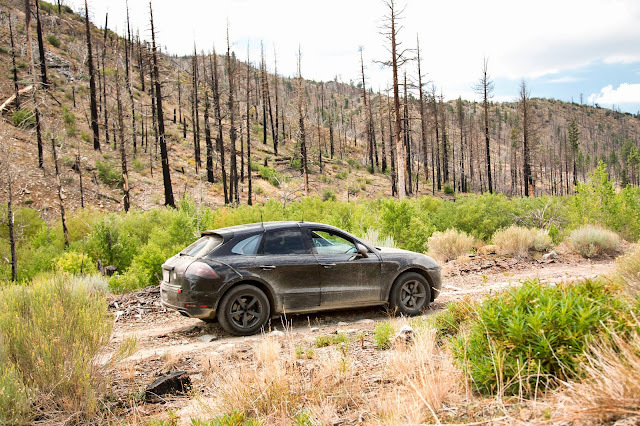 The Macan seems to be almost completed, although the rear end is a little untidy and will probably end up different when it is launched next month.